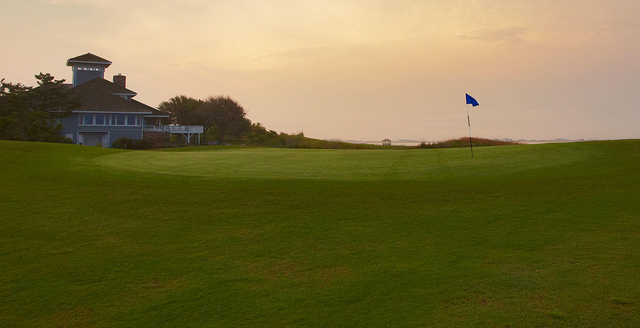 Nags Head Golf Club has a traditional Scottish-links layout that is right at home on the windswept terrain of the Outer Banks. 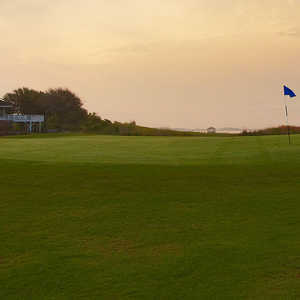 Situated along the Roanoke Sound, the rugged coastline and rolling sand dunes perfectly mimic a classic links landscape. 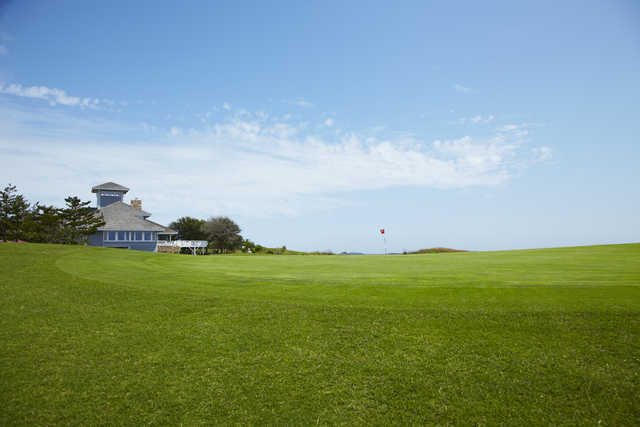 The golf course is a shot maker's layout that will test your skills but it is still player friendly enough to appeal to all skill levels. 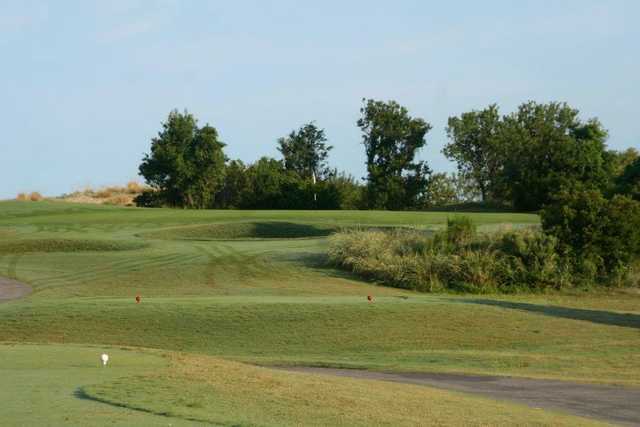 You'll need a sharp short game for sure, but you won't need much length on this rather short layout. 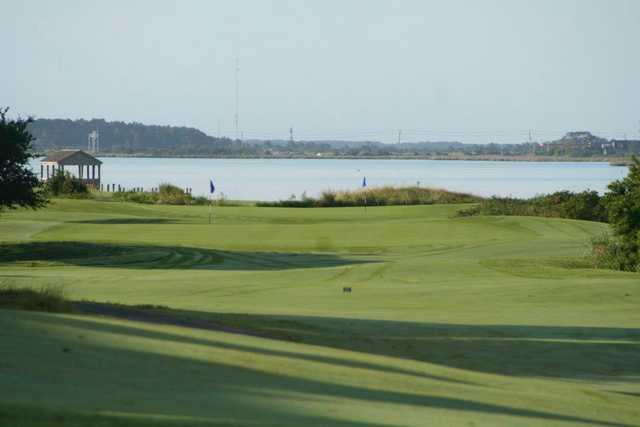 Some form of water appears on nearly every hole, including some holes that play right along the Sound, and the undulating greens can be tough. 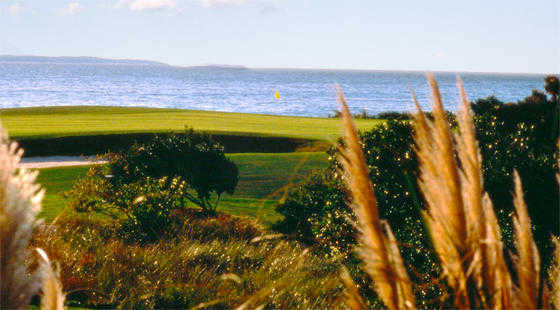 It's a challenging-but-fun round that is worth playing for the scenery alone. 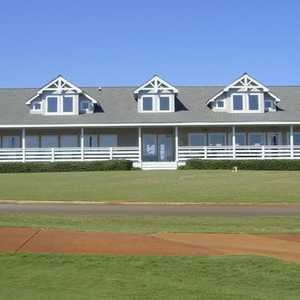 Unsurprisingly, Nags Head Golf Club is one of the most popular golf courses in the OBX. 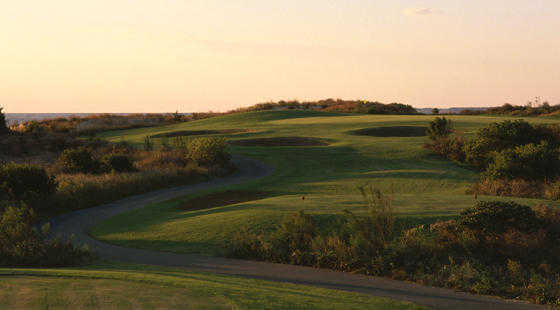 Played in the fall of the year. 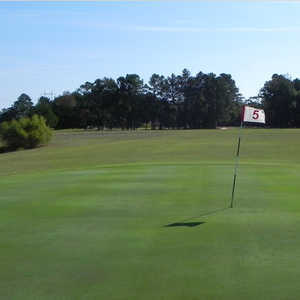 Course was in excellent shape. Tight in many areas. Left driver in bag. Great staff.